Buchenwald was a forced slave labor centration camp. This camp is located near Weimar, Germany. The prisoners day lasted 14 hours. Starting at 6am and lasted till 9pm, depending on the work detail. The camp was made by prisoners. 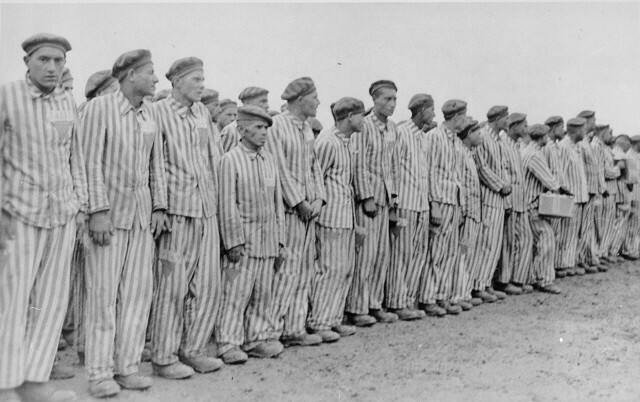 Buchenwald held mentally ill and physically handicapped due to birth defects, religious and political prisoners, homo sexuals and anyone who was Jewish. 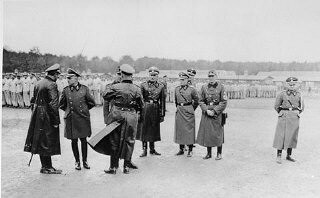 Buchenwald was built in July 1937. 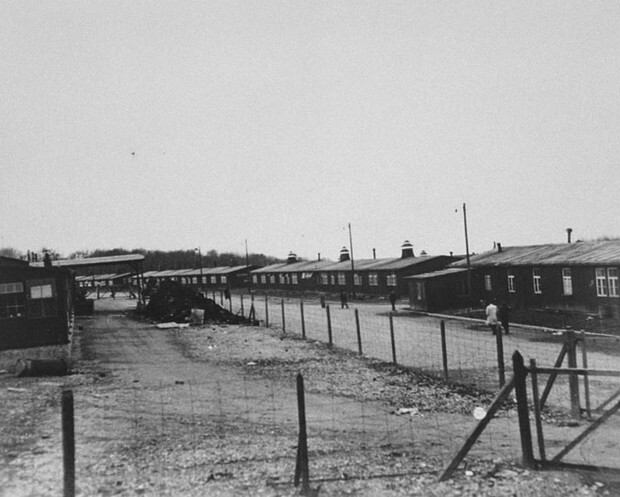 The camp was operational until its liberation in 1945. From 1945 until 1950, it was used by the Soviet Union as an NKVD special camp for Germans. 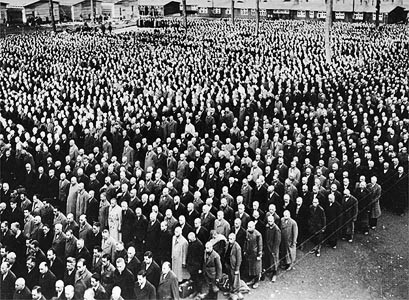 January 6, 1950, the Soviets handed over Buchenwald to East German Ministry of International Affairs. Which means protection against civil disaster.